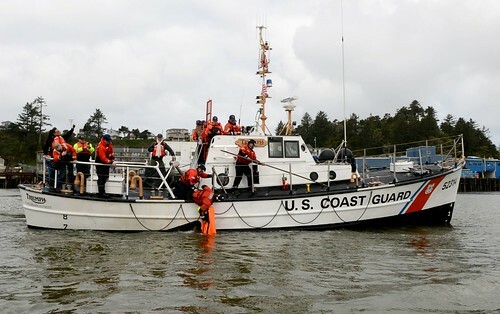 The Coast Guard is seeking the public’s help identifying the owner of this unmanned, beached kayak found in the vicinity of Meynig Drive in Crystal Beach, Texas, on Aug. 20, 2018. 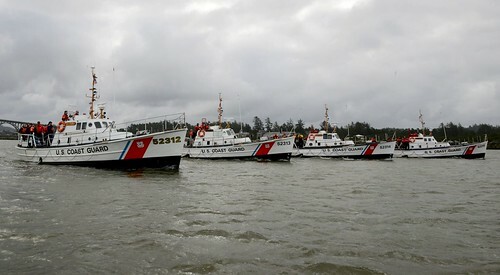 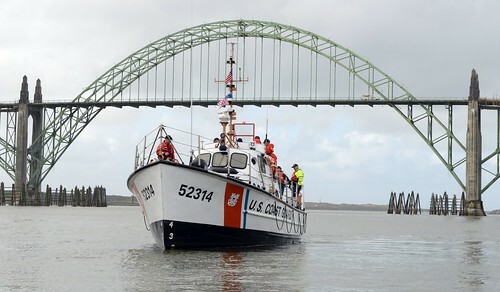 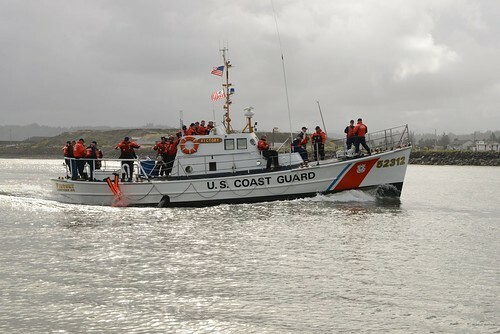 U.S. Coast Guard photo by Galvston County Sheriff’s Office. 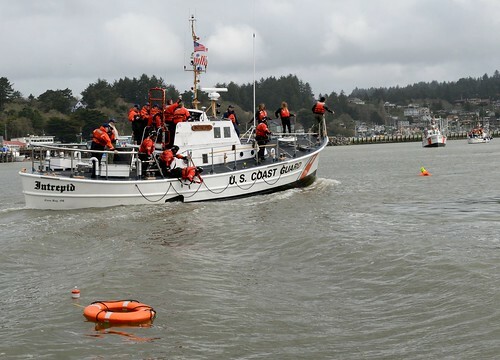 HOUSTON —The Coast Guard is searching for the owner of an unmanned, beached kayak found in the vicinity of Meynig Drive in Crystal Beach, Texas, Monday. 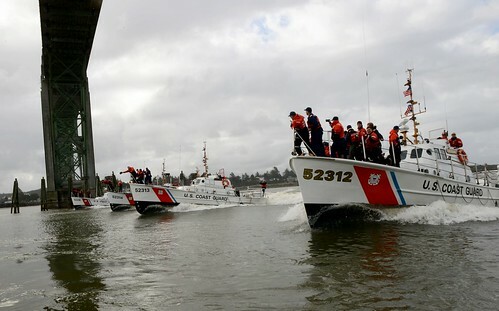 An Air Station Houston MH-65 Dolphin helicopter aircrew and a Coast Guard Station 29-foot Response Boat-Small boat crew were launched to search the area. 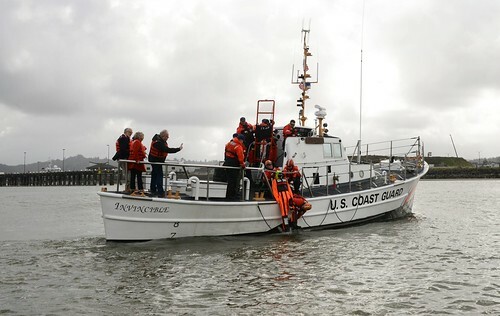 Anyone with information that may help identify the owner of the kayak is asked to contact the Coast Guard Sector Houston-Galveston Command Center at (281) 464-4851.